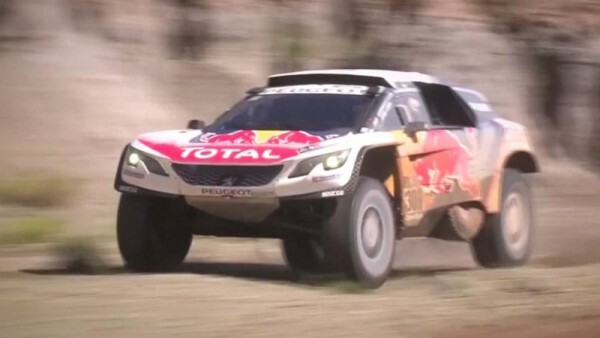 Stage eight of the Dakar rally saw France’s Sebastien Loeb take the honours, and the overall lead as the former WRC superstar used his vast experience to retake the lead from Dakar superstar Stephane Peterhansel. He got to the finish line in Salta, Argentina, three minutes ahead of his compatriot. Peugeot took the top three places thanks to Cyril Despres. Mikko Hirvonen lies fourth. Eric Bernard managed to flip his car and looked to be out of the action, but Romain Dumas chivalrously stopped to lend him a hand, and his tow rope came in handy.